From day one working as a Lettings Negotiator for a boutique London estate agency, Nathan knew he had found a career he loved. His background in customer service combined with his passion for property allowed him to help people find homes and property investors maximise income. He returned home to Adelaide and now, with 15 years experience as a residential leasing specialist, his experience in the area is second to none. He truly understands how to help his clients get the most out of their property investment. His valuable advice on property presentation, maintenance, legislative compliance, marketing, price and tenant selection plus tips on where to spend and save form a powerful strategy for maximising investment potential. 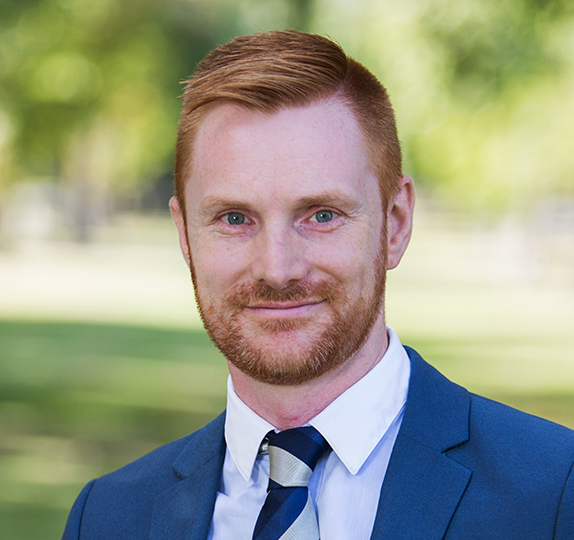 Nathan’s mix of clients include: property developers, corporate relocation consultants, high profile people in the media, individuals growing property portfolios and first time landlords who having rented out their own home feel confident in recommending Nathan to family and friends. His considerate, honest and down to earth approach as well as dedication to quality customer service mean that all his clients receive the same premium service, regardless of how affordable or high end their property. With countless awards as recognition of his success, Nathan is a valuable resource and a definite competitive edge.